902.00 sqft. - 1673.00 sqft. 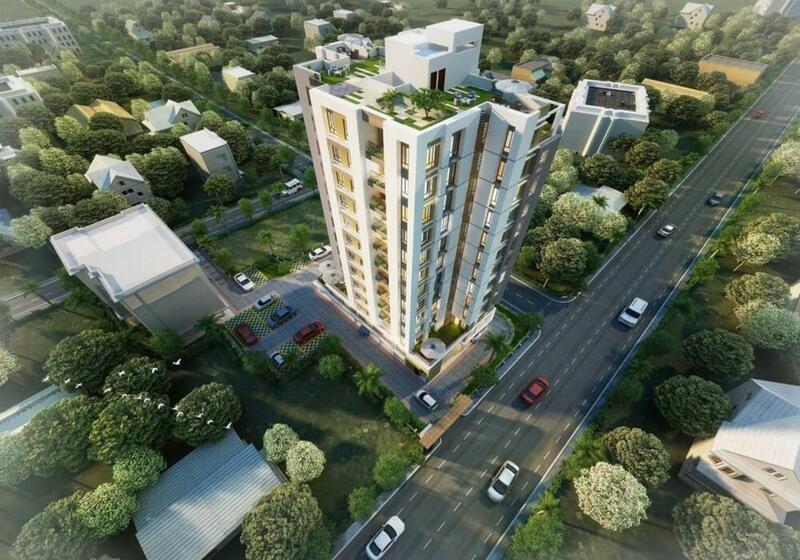 Manorama Heights is a residential project by Mitra Guha Associates located at Tollygunge in South Kolkata. The key amenities of the project include Power Backup, Community Hall, Fire Fighting Systems, Gymnasium and Lift. Owing to its location, facilities such as schools, hospitals, ATMs, and markets are available at a close distance from Manorama Heights. An extensive network of public transports in the close vicinity makes the project accessible.